Clare land prices have been sporadic since 2012 according to our database. 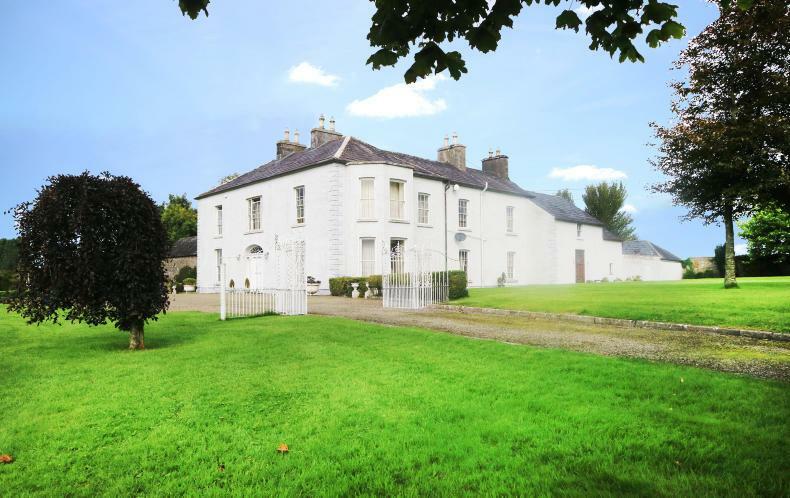 Springfield House on 65ac located near Sixmilebridge, Co Clare, was sold for a sum believed to be in the region of €1.3m. Land Price Report: how do Irish prices compare with Europe? Lorcan Allen benchmarks the value of agricultural land in Ireland against that in other countries around Europe. 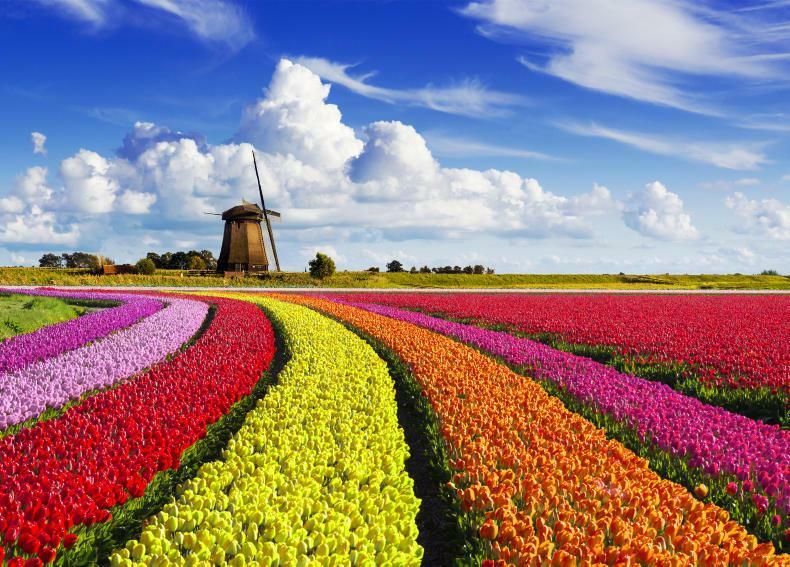 Land prices in the Netherlands can fetch as high as €33,000/ac. 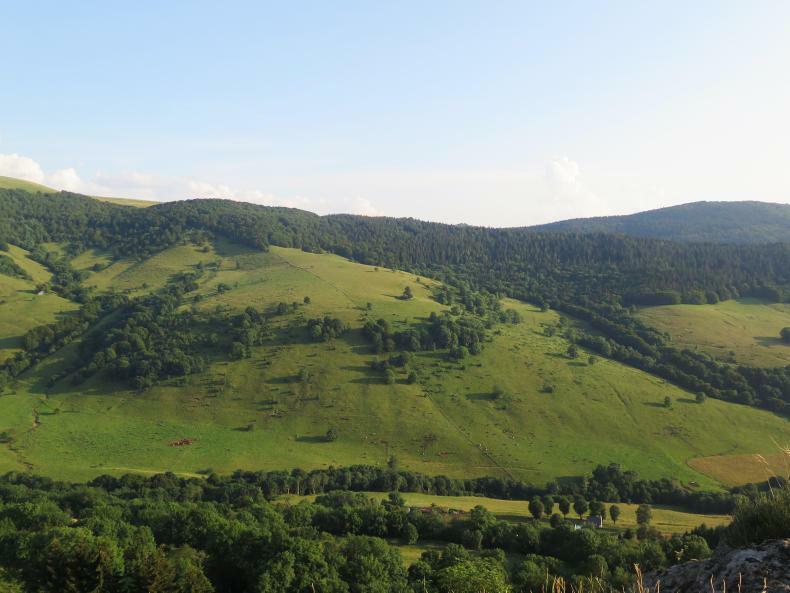 La Roche, Projet de Salers in the Massif Central, France. 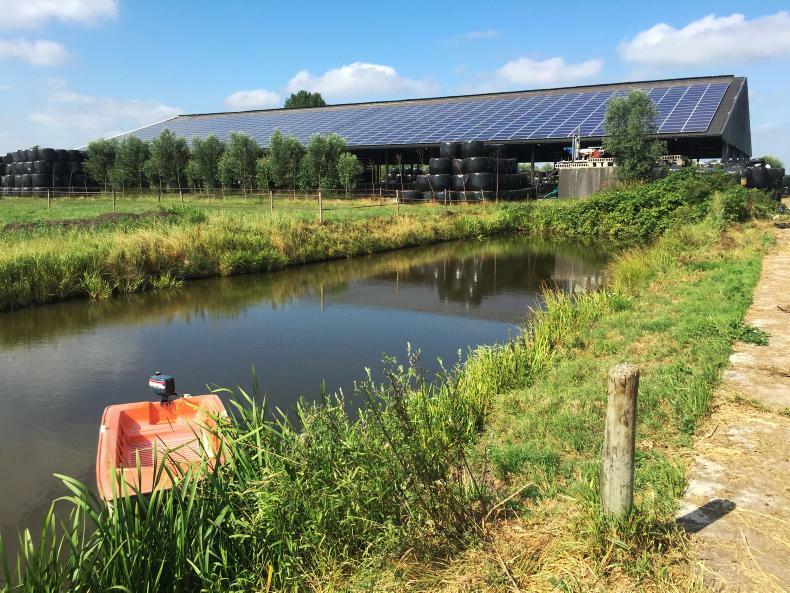 Average land prices in France are less than €5,000/ac. The Waterford land price has recovered after dropping significantly in 2017, writes Anthony Jordan. 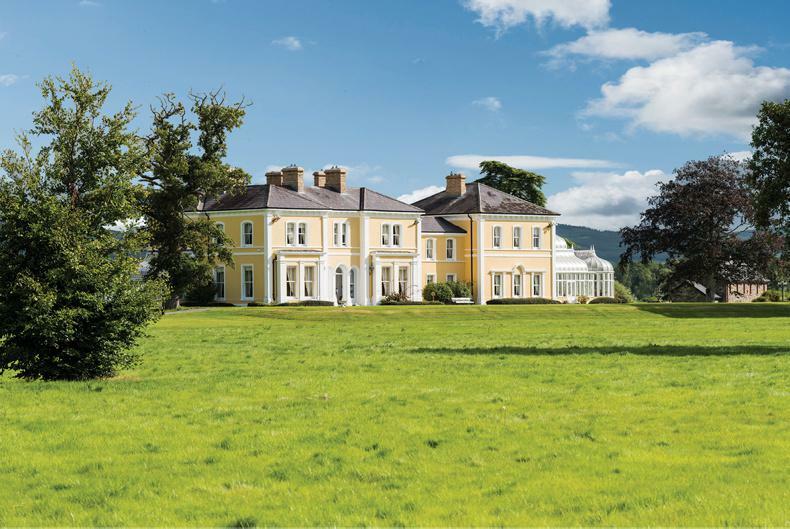 Rocketts Castle on 250ac came to the market in 2016 at a guide price of €6m. Last year this guide dropped to €4.5m. It remains on the market. Louth once again remains one of Ireland’s strongest land markets. Anthony Jordan reports. 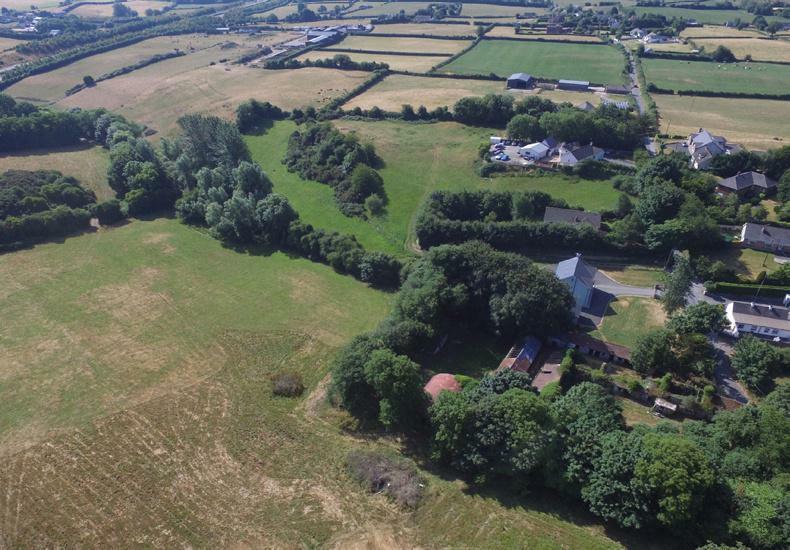 The impressive 33ac farm at Rogan’s Bend near Kilkerley sold under the hammer for €595,000 or €17,852/ac, the highest individual sale per acre in the county in 2018.